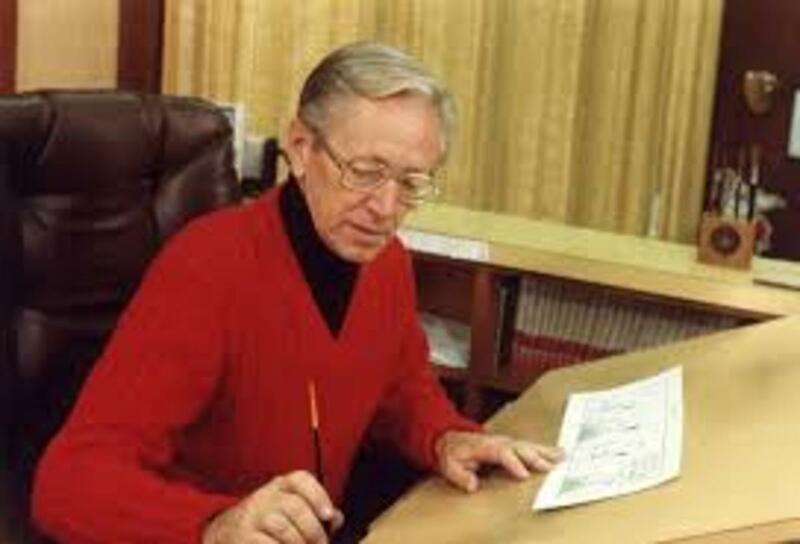 I, like many of you, have grown up with Charlie Brown and all the other lovable 'Peanuts' characters created by Charles Schulz, who is, sadly, no longer with us. The characters he created were almost ageless unlike ourselves. They began their life in the comics as babies and we saw them become toddlers and then young children or, in the case of Snoopy, the wise little beagle, evolve from a puppy to a young super competent dog with a huge imagination. 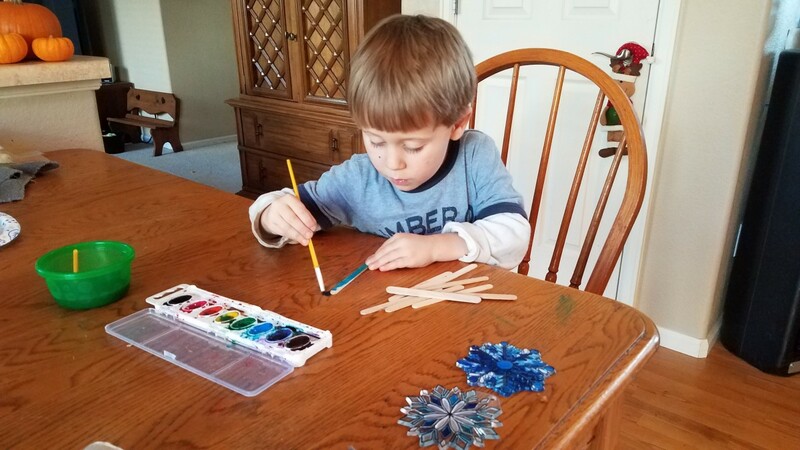 They remained at this age as we grew into adulthood and yet they seemed to be able to carry on in their daily lives with little interference from parents. We loved them for their own unique personalities and despite their foibles because we could see ourselves in these little people and this is why they have remained a favourite to so many for so many years and will remain so for many more. The picture above, courtesy of amazon.com displays a 6 ft. plastic indoor/outdoor snowglobe. The Charlie Brown television specials : "A Charlie Brown Christmas", which aired in 1965 and "It's Christmas Again, Charlie Brown" (1992), cemented their popularity and they became a part of our lives.. I remember watching the first Charlie Brown Christmas special on television when I was a child and it has become a festive favourite. 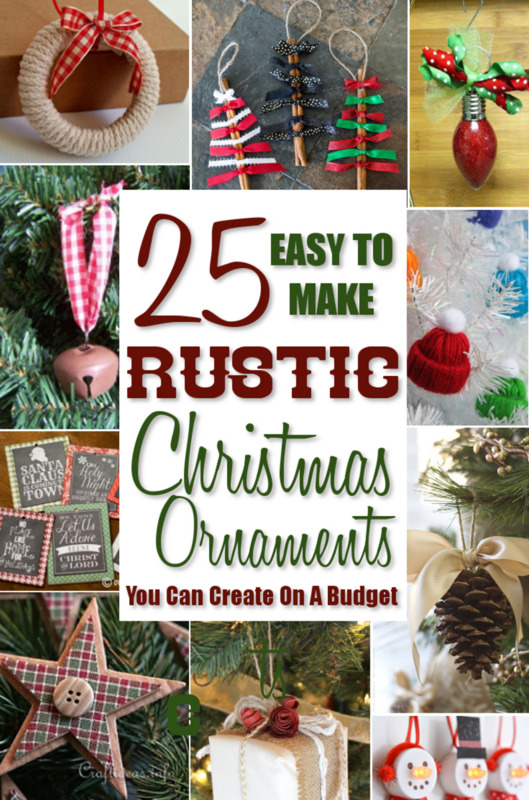 I was thrilled to find that the characters have been reproduced as Christmas ornaments and I display them on my bookcase starting around the 5th of December right through to the first week of January. 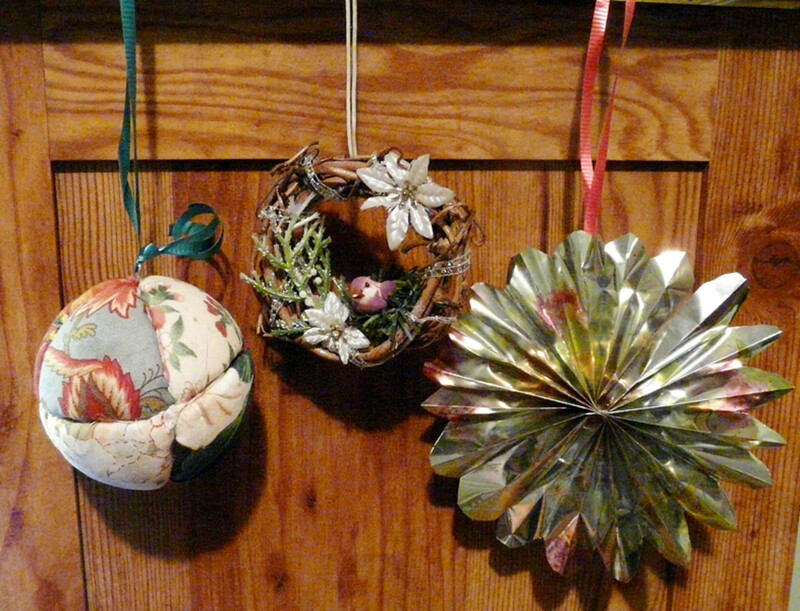 It is a little sad when the time comes around to wrap them up and put them away at the end of the festive season. Several years ago I bought this beautiful snow globe from my local Hallmark store and each year it is carefully unwrapped and placed on our mantle piece. This year is no exception. 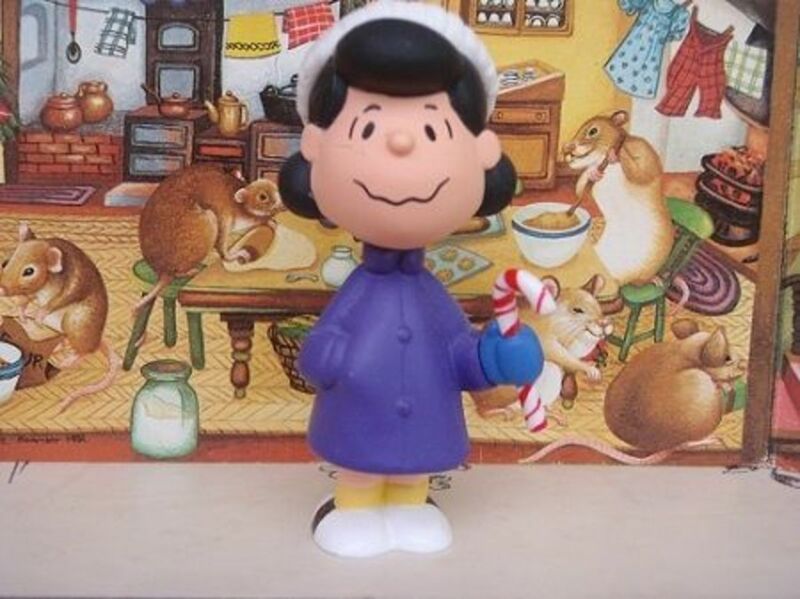 As I write this, November 26, 2013, I have just given the globe a good shake to get the snow flying and wound the key underneath the globe to play the strains of the Vince Guaraldi Trio playing their famous jazz piece, "Linus and Lucy". It is serendipitous that today would have been Charles Shultz's, "Peanuts" creator, 91st birthday, "Happy Birthday, Sparky" - your legacy is these wonderful characters which have brightened our lives. 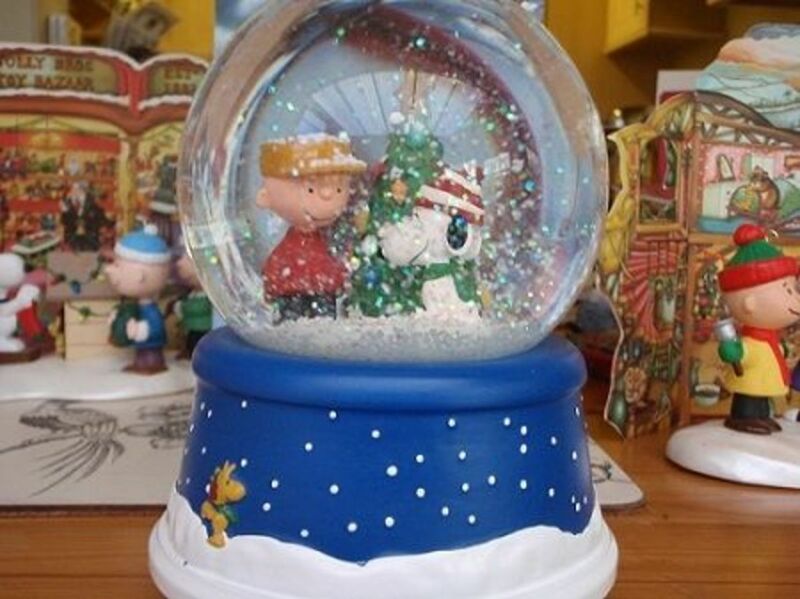 Sadly, I don't think this 50th anniversary globe is available any longer through Hallmark but Amazon sells several Charlie Brown snow globes and ebay.com is taking bids for the 50th anniversary snow globe. Please see the Ebay and Amazon sections in this article. Charles Schultz first called the Peanuts gang, "Li'l Folks" and Charlie Brown was based on himself. Who Created These Lovable Characters? The 'Peanuts' characters, first known as 'Li'l Folks', a name he much preferred, appeared in a comic strip in 1950 and were created by Charles M. Schultz, an American cartoonist from St. Paul, Minnesota. Drawing had always been his passion so, despite many rejections, he persevered until his drawings were picked up by United Feature Syndicate. His drawings of three children with overly large heads and endearing personalities became extremely popular and soon their images appeared, not only in the 'funny papers' and books but were reproduced by Hallmark cards. 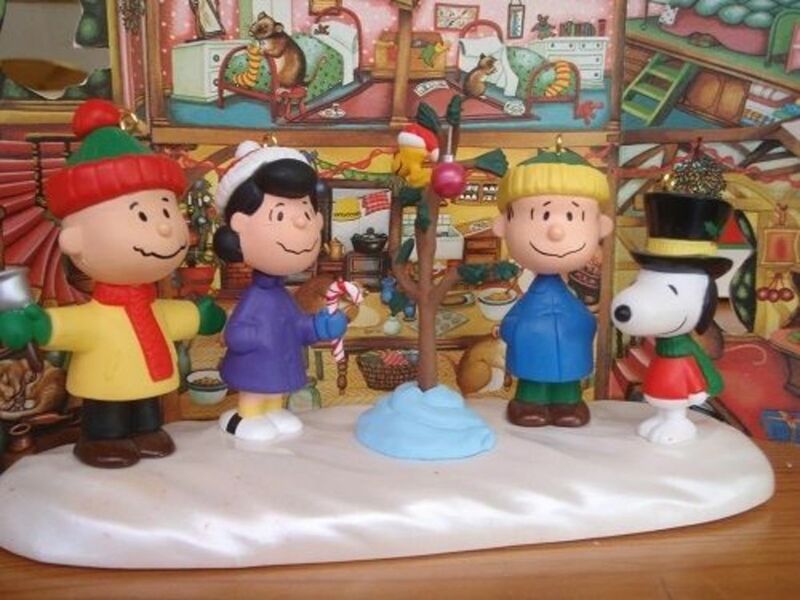 More characters were introduced and there came such a demand for everything 'Peanuts' that they popped up in various forms, one of them being Christmas ornaments. As mentioned, Charles Schultz saw himself as Charlie Brown, the every guy and the little guy that never gave up. He is probably one of the most famous and respected cartoonists, known throughout the world, and truly loved by so many. He sadly died in 2000 at the age of 77 but his creation will endure forever . 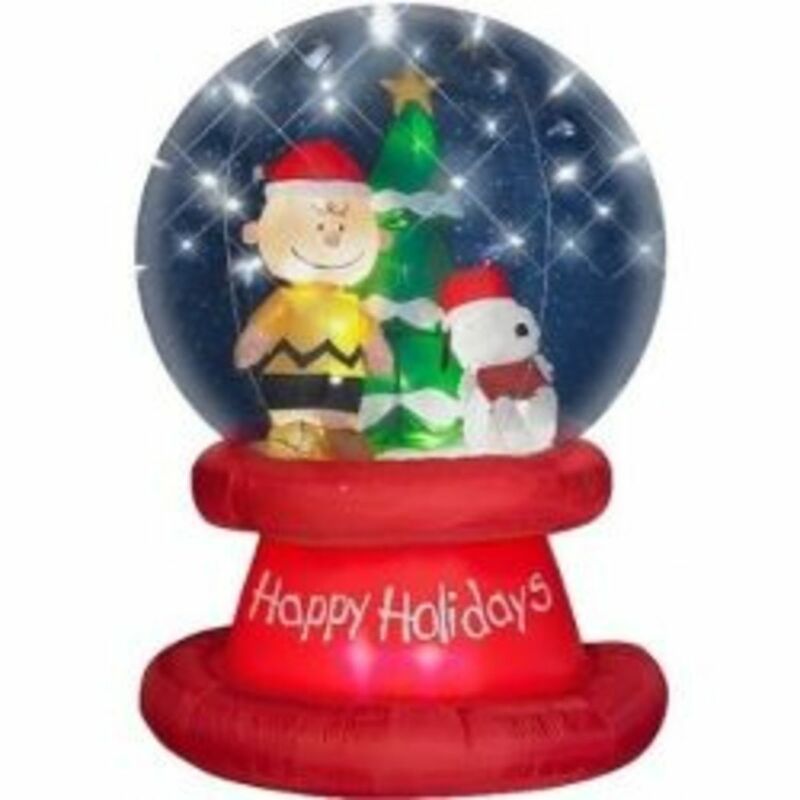 Amazon has a wonderful array of Charlie Brown Christmas Snow Globes that will become a favourite addition to your home at Christmas. I have included a few of the globes that are available. 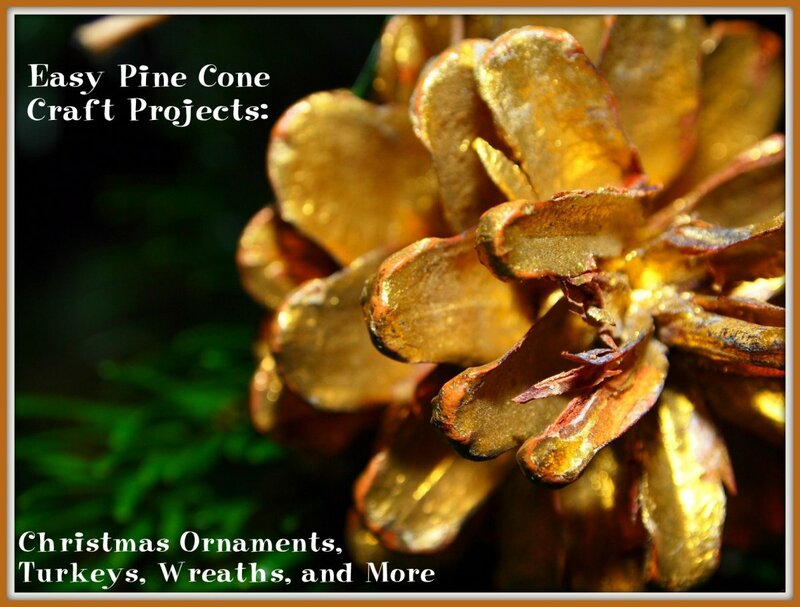 They add a festive touch to any home and will delight children and adults alike. This ornament, sculpted by Bob Siedler, dates from 2000. 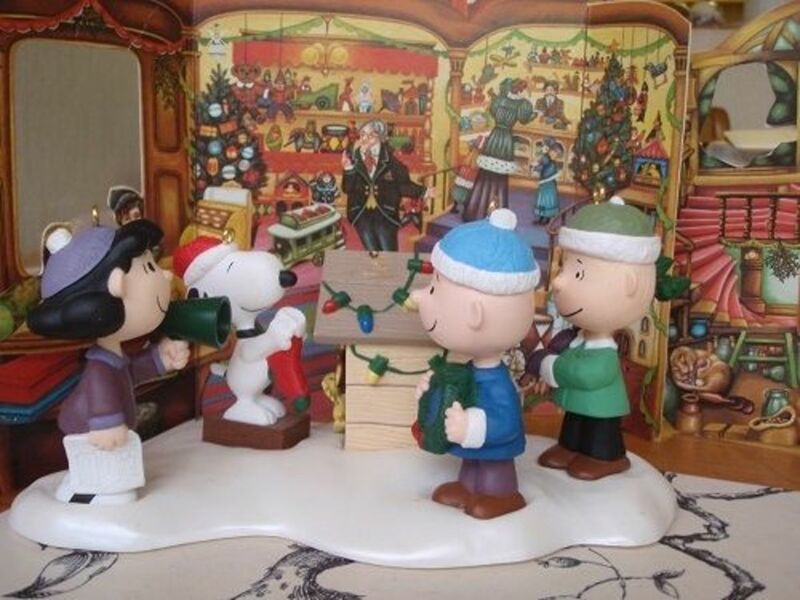 It came in five parts: the stand with the doghouse and Woodstock, then Lucy, Charlie Brown, Linus and Snoopy. I remember what pleasure it gave me adding each character to the stand. This ornament celebrates the 30th anniversary of "A Charlie Brown Christmas". 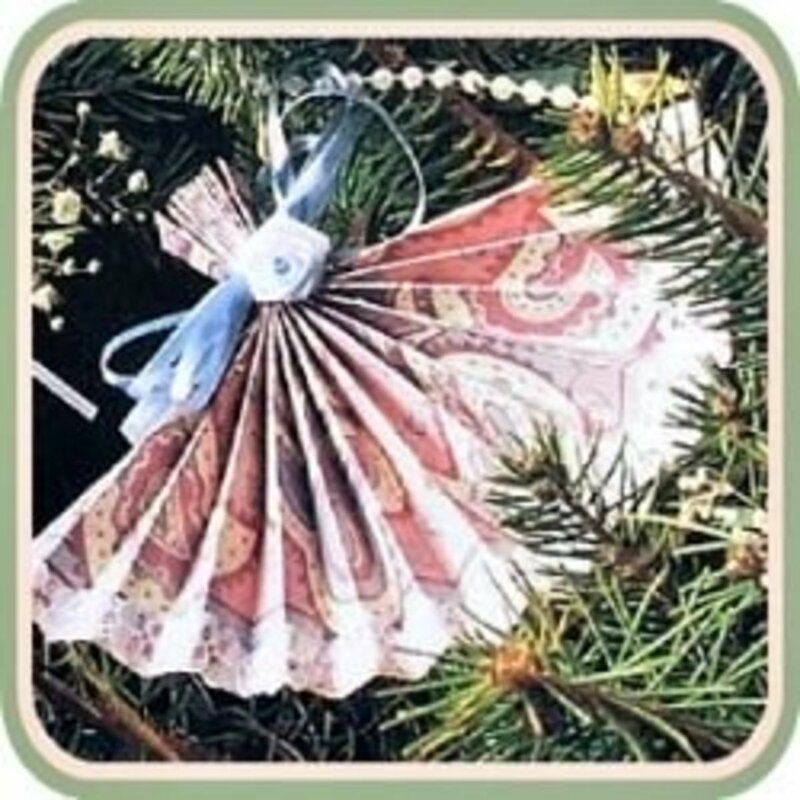 The simple little Christmas tree swaddled in a blanket represents the true meaning of Christmas. 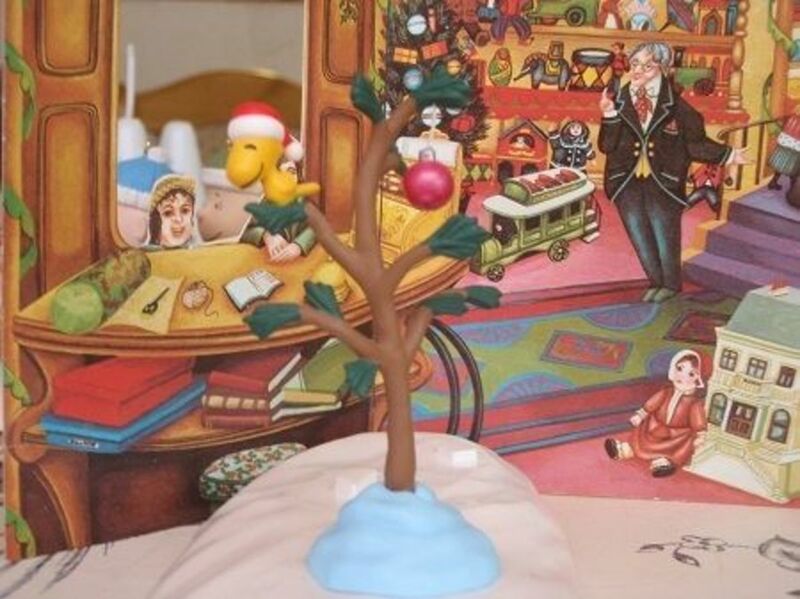 Again, each of the parts came separately with the base,tree and Woodstock then the four "Peanuts" characters. 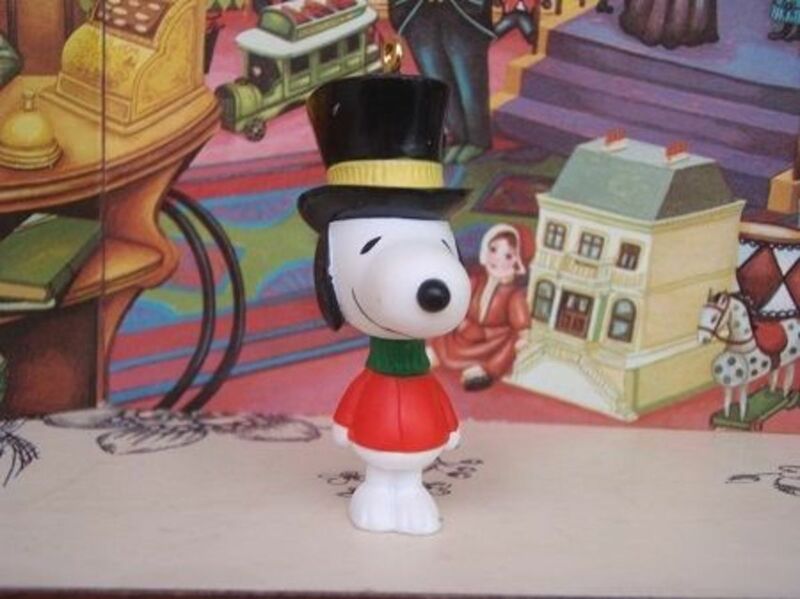 Snoopy is looking particularly dashing in his Dickens top hat!! Woodstock Christmas Ornament - Snoopy's good friend perched on "the perfect little tree"
Woodstock, the little yellow bird, appeared during the 1960s and stayed. He doesn't care to fly south so he stays around Snoopy and participates in many of his adventures. Snoopy, the dog that is more like a human, is one of the most recognizable cartoon characters in the world. He is a budding author and lives in a fantasy world and , of course, is Charlie's best friend. The Apollo 10 Lunar Module was named, "Snoopy"
Lucy is the forceful character in the gang who usually gets her own way by one means or another. She is also a part-time psychiatrist with her own little outside stand. She is desperately in love with Schroeder, the sensitive musician in the gang, and loves to antagonize her brothers and especially Charlie Brown. 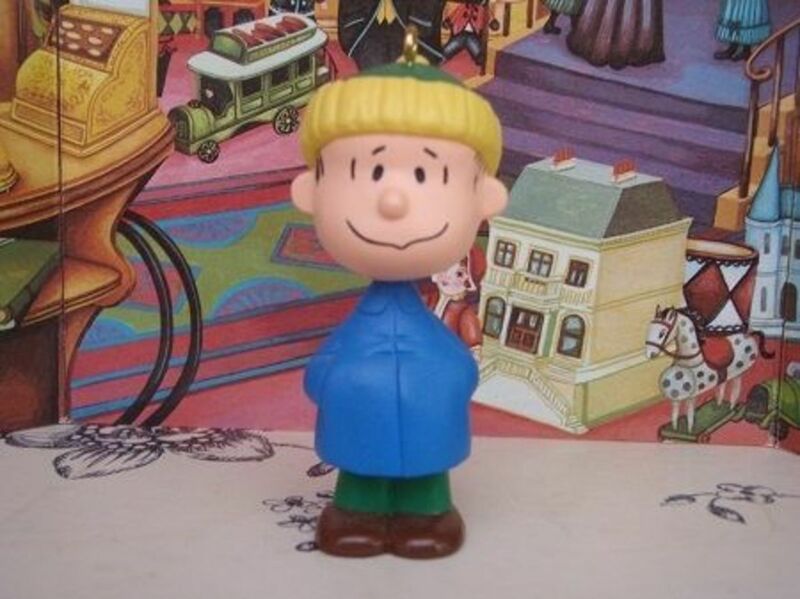 Linus, Lucy's little brother, is the sensible voice of reason when the others are floundering. In " A Charlie Brown Christmas", he is the one to remind them what Christmas is all about and he relates a touching rendition of the Christmas story. Charlie Brown is loved throughout the world maybe because we can see ourselves in this iconic little character. Your favourite "Peanuts" character - A difficult choice! 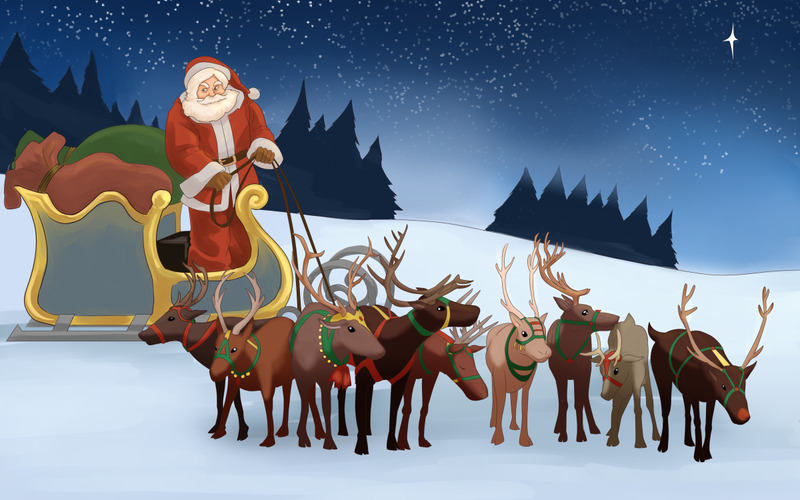 If you could choose one character from all these adorable little characters which one would it be? Do you know your 'Peanuts' characters? 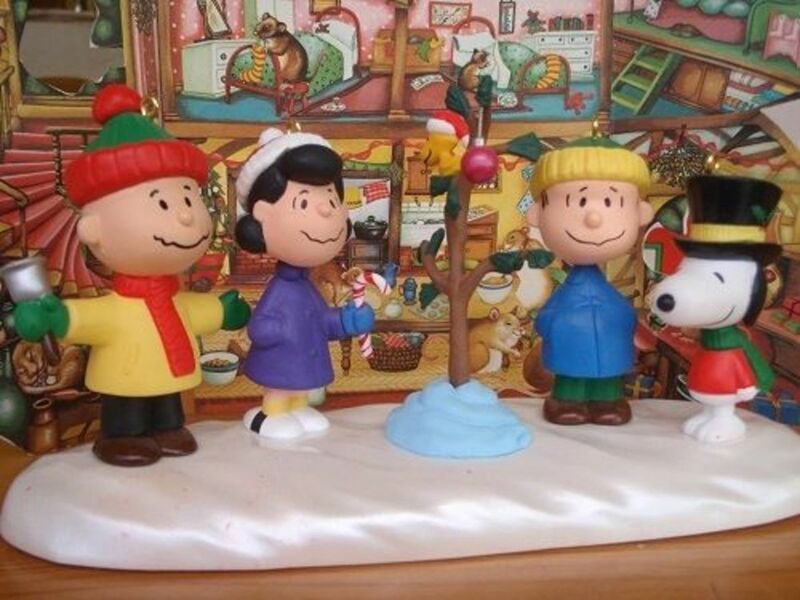 Do You Collect Charlie Brown Christmas Ornaments? 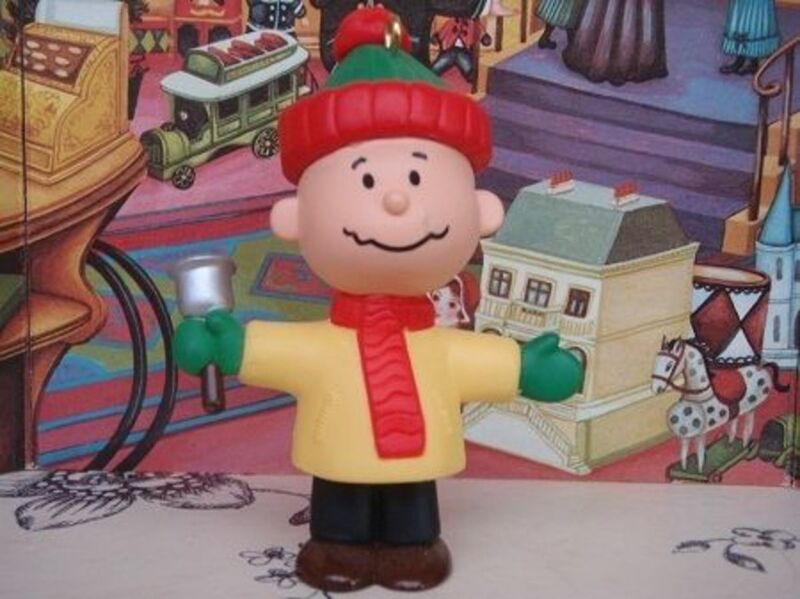 We hope you enjoyed this article and we would love to know if you are a collector of Charlie Brown Christmas ornaments. 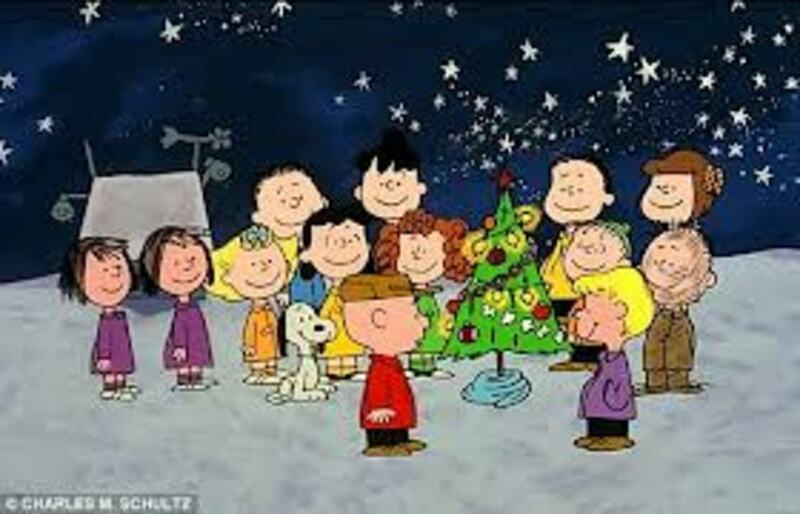 May you always have a Charlie Brown Christmas ! These ornaments are so cute!